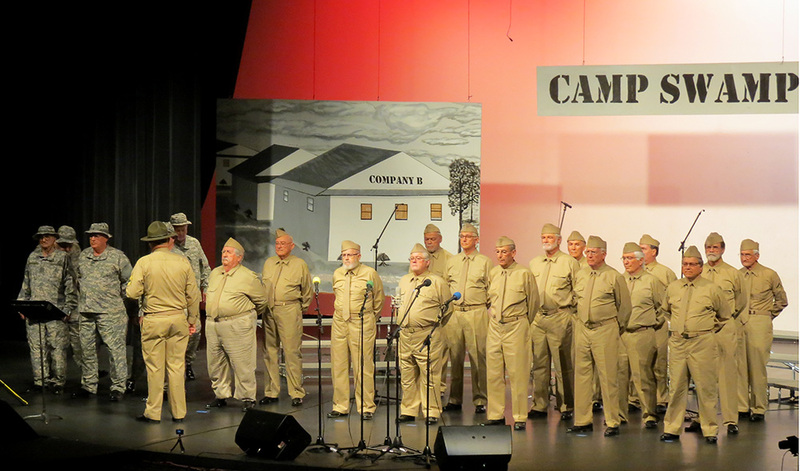 The High Country Chorus was proud to present the 2017 Annual Show “The Greatest Generation” on Saturday, July 22, at the Show Low School District Auditorium, 500 W. Old Linden Road, Show Low, Arizona. 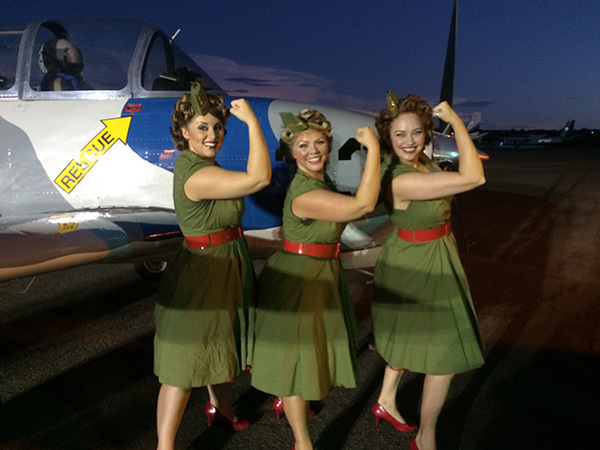 The show was a tribute to our armed forces. 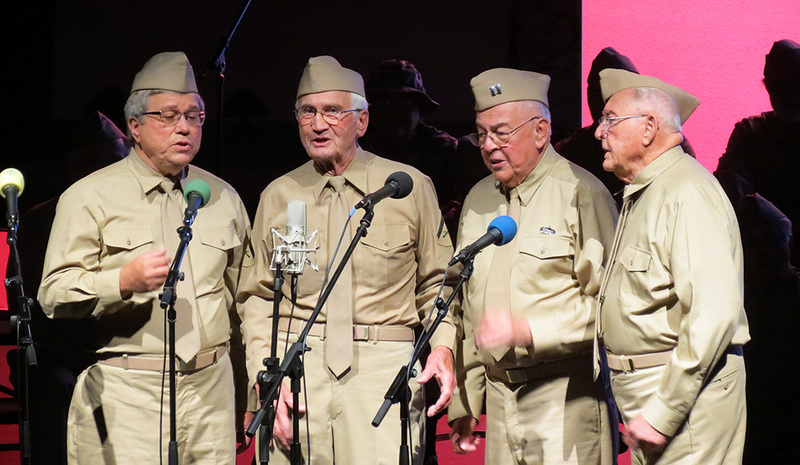 The show featured a trio of ladies, “The Uptown Angels” (theuptownangels.com), the “Renaissance Quartet” from Phoenix, AZ., and three of our own chorus quartets “The Ponderosa Pines,” “Spectrum,” and “The Pine Tones.” More about the performers below. For more detail concerning the awards click here. The four photos above courtesy of Chris Krause. 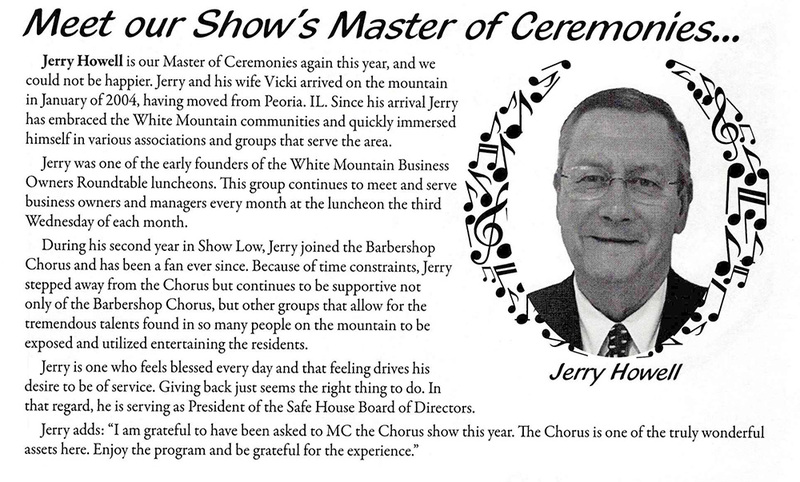 Our 2017 Show Master of Ceremonies – Jerry Howell. Thanks Jerry – Great Job! 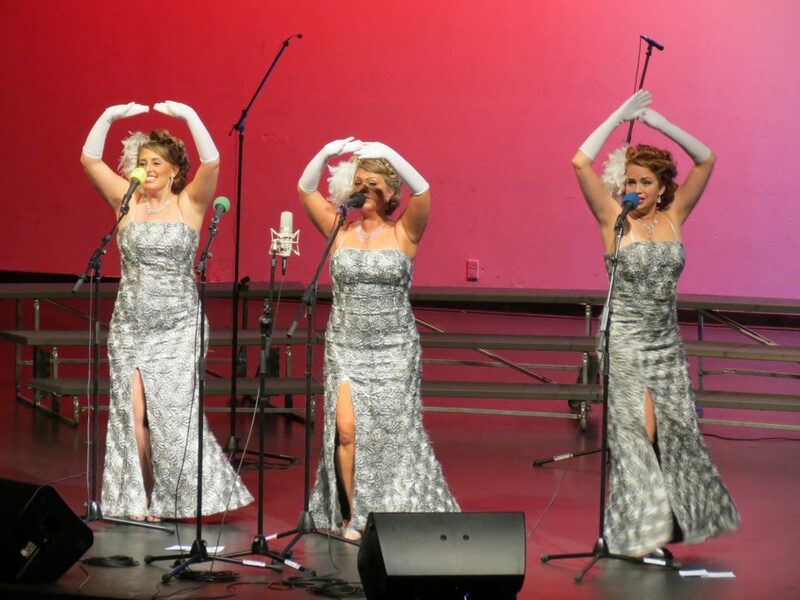 The Uptown Angels (Mandy, Candy & Brandy) bring audiences back in time with their sassy energy-packed show. The delightful trio performs popular songs from the 20s-60s in the style of iconic sister acts (Andrews, McGuire & Lennon). 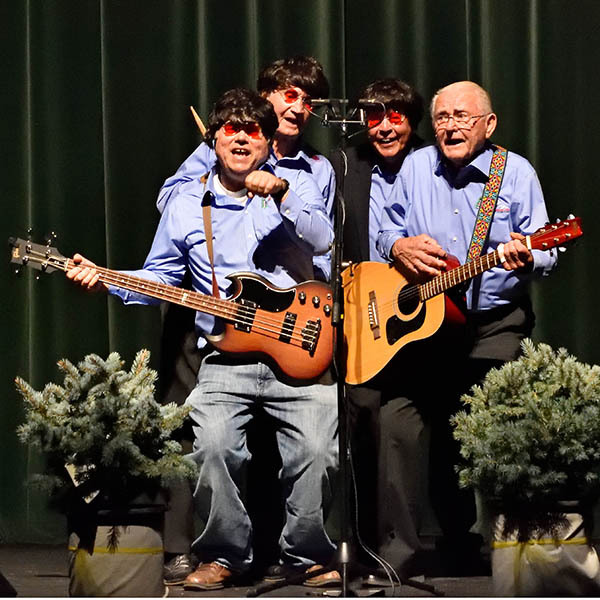 Their spot-on act features toe-tapping choreography, vintage costumes and wonderful 3-part harmonies. 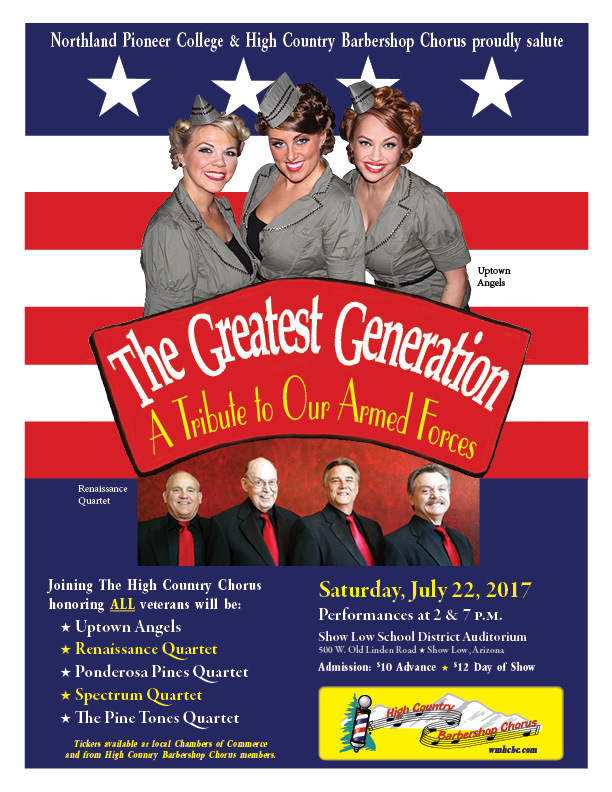 They also offer a modern show “Fallen Angels” for those nights you want to dance to rock, country and pop favorites from the 70s to today. 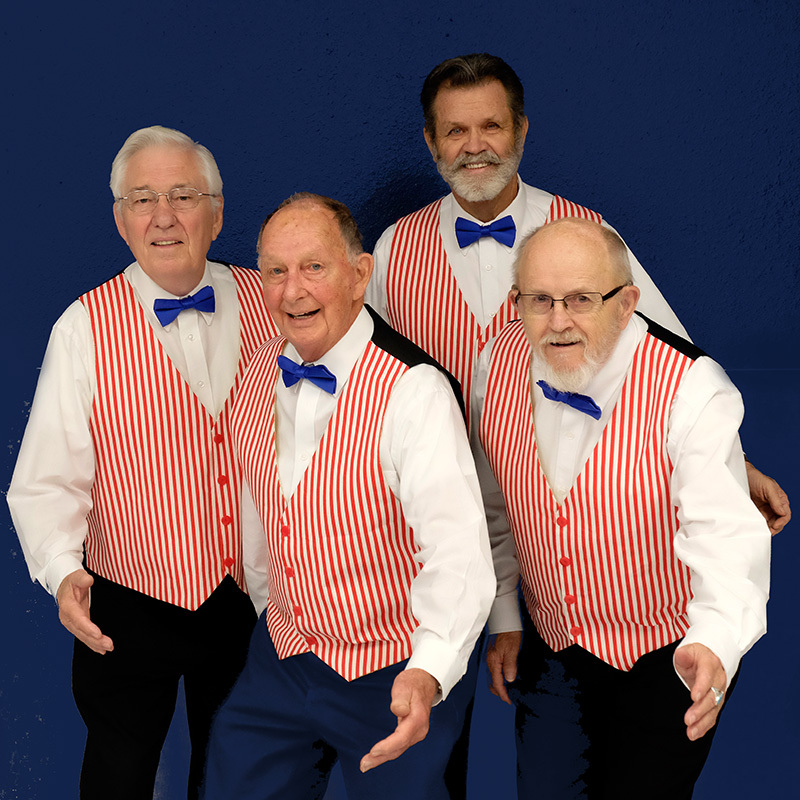 RENAISSANCE is Phoenix’s newest Senior Barbershop Quartet. 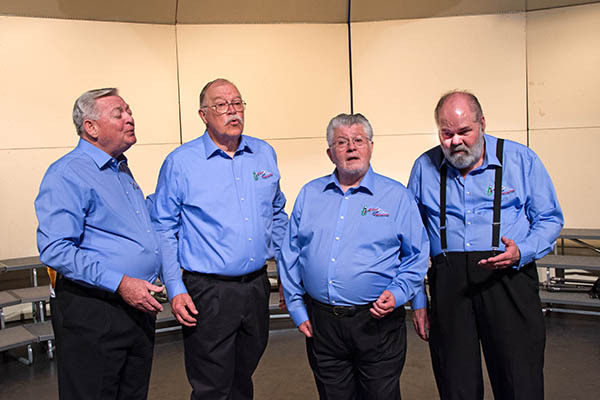 Formed just a few short months ago, the quartet consists of John Fynmore, Tenor; Fraser Brown, Lead; Gary Steinkamp, Baritone; and Rick Wells, Bass. Renaissance recently entered the Far Western District, Arizona Division Contest and placed First in the Seniors division and Third overall. John Fynmore has sung in many different quartets over the years, the last couple of which were with Fraser Brown (Dazzle and Audacity). 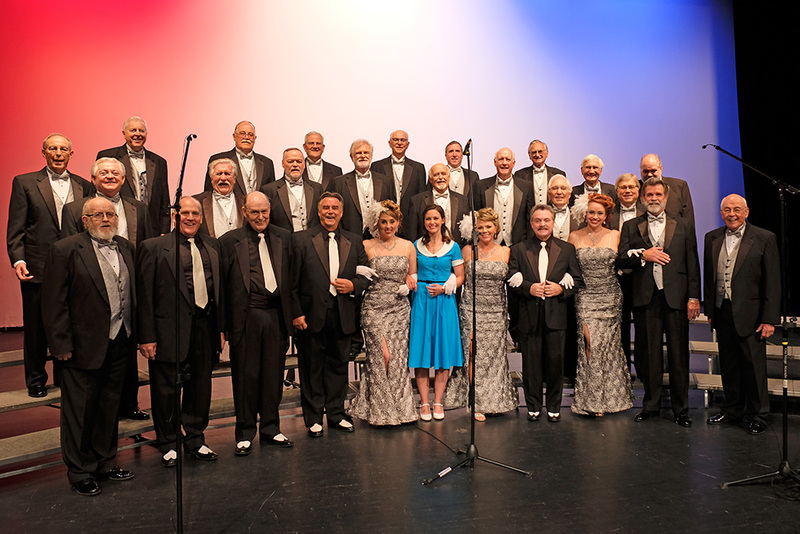 Fraser Brown is a 50 year barbershopper who has sung in several quartets, most of which have competed at the International level. Two of his quartets (Remember When and SRO) achieved top ten levels, and SRO achieved the top five level four times. 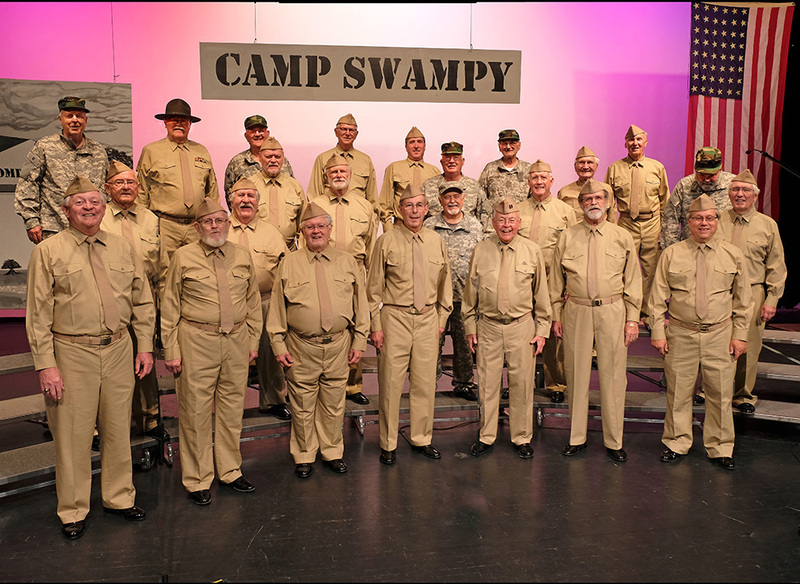 Gary Steinkamp is a 50+ year barbershopper who has also sung in several well-known quartets, the most popular of which were Music Appreciation 101 and SRO (with Fraser Brown). He also sang in Finale and Momentum, both of which were District Quartet champions and International competitors. 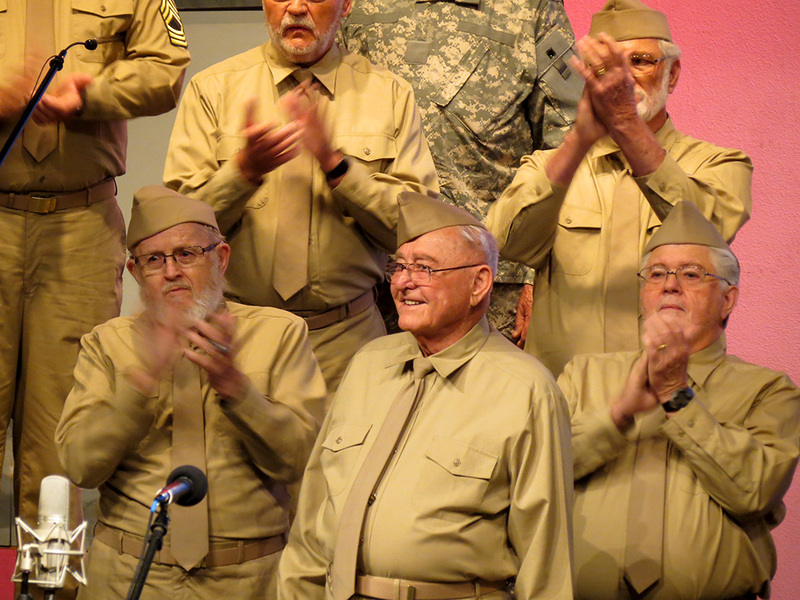 Rick Wells is best known as the Bass of Remember When and Applause, both with Fraser Brown. Rick has been inactive for the past few years due to business commitments, but is happy to be back singing again.